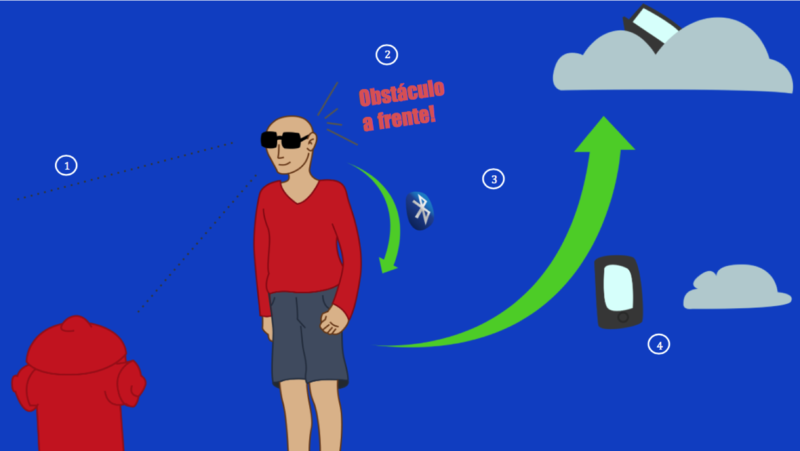 Mobility is a difficult issue to visually impaired people. Blind people feel uncomfortable walking only with canes, running the risk of accidentally hitting someone or even get hurt by obstacles. Some obstacles are more likely to cause accidents involving blind, when these cannot be identified by the cane. 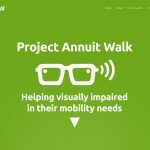 Project AnnuitWalk provides a solution to help them walk in their cities more safely with the help of smart glasses for the visually impaired with a focus on obstacle detection. 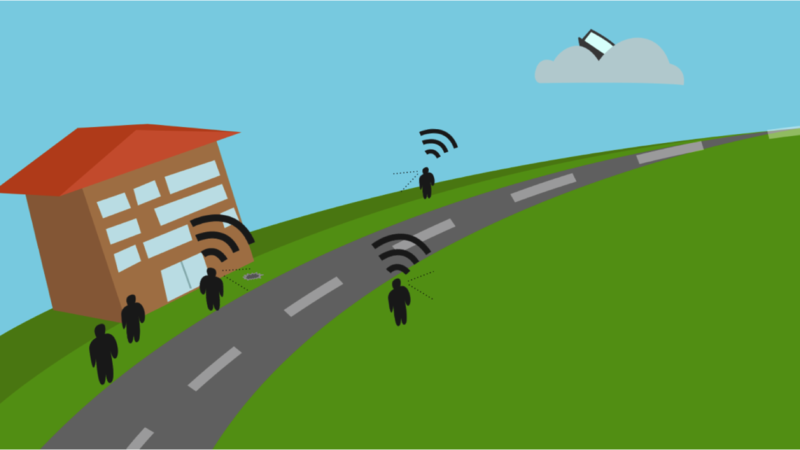 Ultrasonic sensors identify possible obstacles that come in front of the blind user, who is then notified by means of technological accessories such as bracelets with vibracalls, indicating the best way forward. The AnnuitWalk also offers Apps for safer route recommendations and critical points data base. 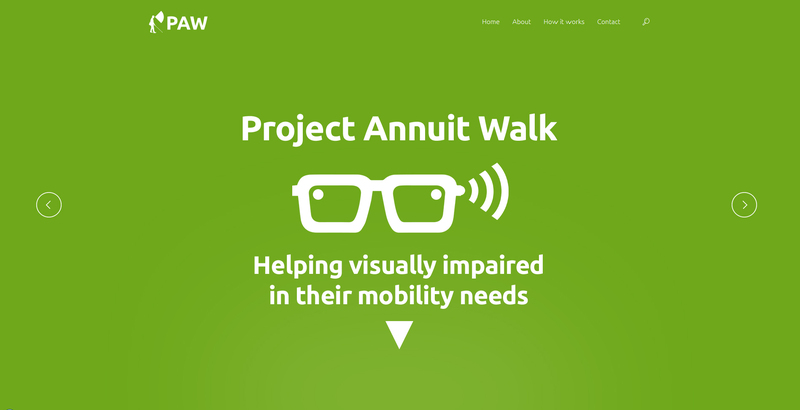 Project AnnuitWalk’s main idea is to promote the social inclusion of blind people, estimated at 6.5 million in Brazil, giving them more comfort and safety while walking, thus improving their quality of life.